Central Oregon's premier resort apparel store. Much more in store! Call or stop by! Something for the whole family. Don't see it? Call or stop by the store! HUGE selection of Bend Gear.... More product in store! Visit or Call us! Much more in store! Call or stop by! 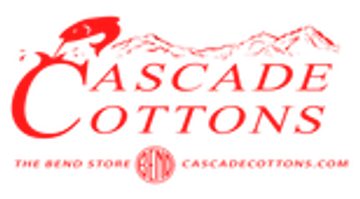 Subscribe to our newsletter Cascade Cottons!